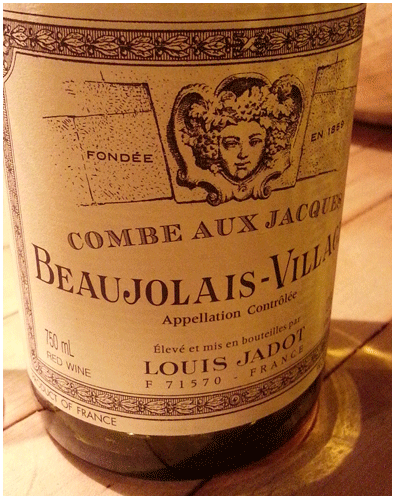 Always thought that Jadot’s Beaujolais was over priced, but I’ve changed my tune after a few bottles of the newly arrived 12 vintage. It goes beyond Beaujolais’ lively/fruity/fun character – which I love, into the more concentrated, dinner feeling of Pinot Noir wines. There’s a confidence, a spring in the step, and a teasing ‘let’s dance’ suggestion. Light red that’s perfect with so many foods and situations – especially celebrating spring. Could be could be the most versatile wine at the LCBO! Lightly chill.